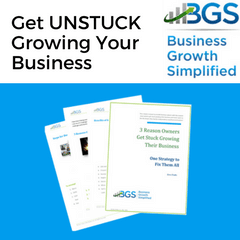 In a previous post, So You Want to Grow Your Business?, I shared some of my general findings in recent research I have conducted in small business growth models. While many of the models and writings came in many different shapes and sizes, they all had certain very similar characteristics. This is very good, as I do not need to spend a lot of time defending any specific point of view. 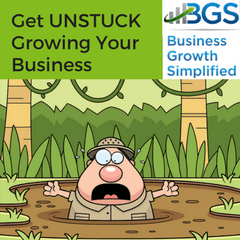 I can get down to the business at hand – helping you simplify business growth! After reviewing dozens of websites I settled on 5 or 6 sites that present some well thought out approaches to your small business growth. I compiled all these models and approaches into a single comparative table to begin my analysis. See the results of this comparison table by downloading our Small Business Growth Matrix from the DE, Inc. website. As I stated in my previous post, I found models with 3, 5, and 7 stages. What was the right number of stages for small businesses growth? Reading the characteristics of each stage I found they all sort of hit the same points, it’s just one author decided to draw their line in one place while another decided to draw their line somewhere else. I also found two Harvard Business Review articles that seemed to support the basis of all the models. 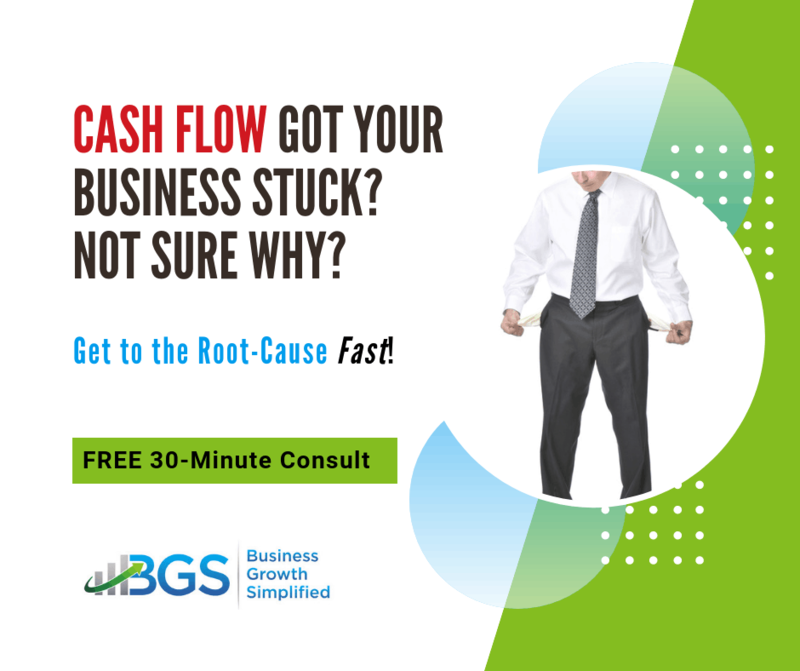 The first was published by LE Griener title Evolution and Revolution as Organizations Grow and Neil C. Churchill and Virginia L. Lewis titled The Five Stages of Business Growth. My rationale is that this provided statistical the basis necessary give you comfort that this isn’t just my opinion. The approach is based on accepted statistical research. My most significant finding came from the Churchill & Lewis paper where they present the fact that both leadership and management factors are critical to a business’ growth. This wasn’t a new revelation for me. 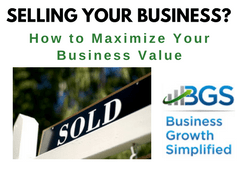 Instead it provided validation to something we have always promoted at DE, Inc., that an owner must make changes in themselves in order for their business to grow (see the posts Are You Holding Back Your Business? and The Barrier to Achieving Success). 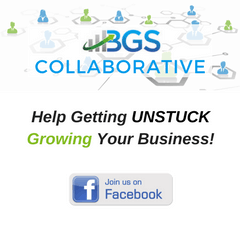 This is why our tagline is “Personal Growth, Business Leadership, Life Success.” By committing to focus on your business growth, you must first commit to growth within yourself both personally and professional. Then and only then are your ability to grow your business not just left to chance. 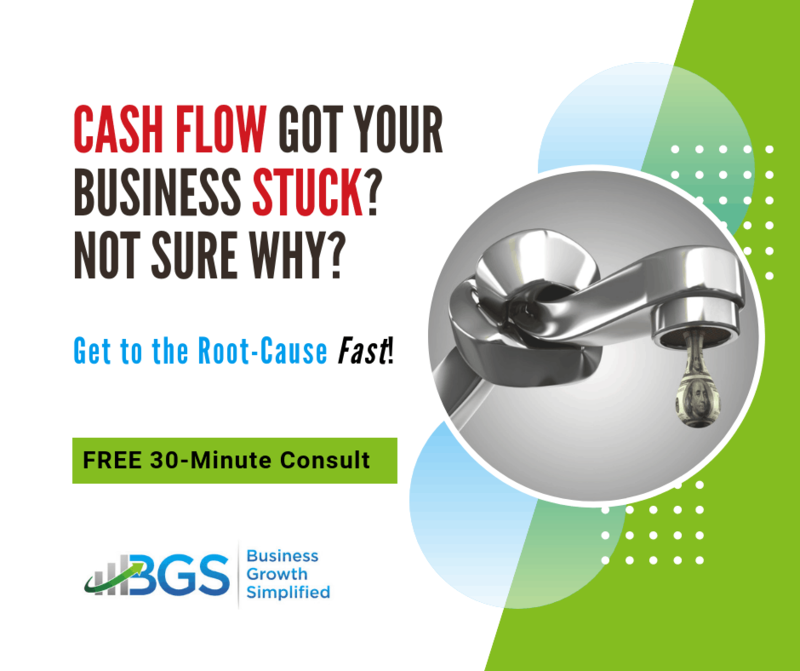 Here is a great opportunity for those that have moved through the early stages of business growth can help those that are currently searching for the answer. The “magic bullet” is personal growth. What happened to provide you with your “ah ha moment” that allowed you to push past the status quo and create the changes in you personally so you were able to grow your small business? Share your thoughts here so that others can benefit from your experience! 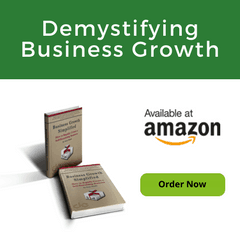 If you want to get started right away I would suggest you get my book Business Growth Simplified: How to Rapidly Create a Self-Sustaining Business. In it you’ll get a wealth of information on how to assess where you are and then the strategies and tactics you can apply to begin really making a difference. If you want to begin applying theses concepts to grow your business faster, then sign up for our DIY Membership. 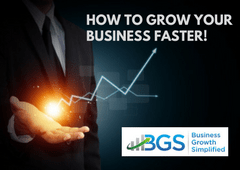 Membership provides you entry into the BGS Community with full access to the step-by-step SPARC Business Growth process, courses, tools and resources. 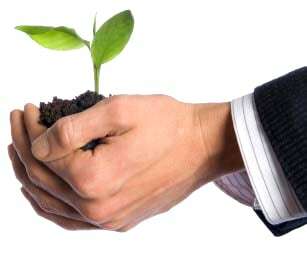 What are the most important factors that influence a business’ ability to grow? - DE Inc. Walking in the psreecne of giants here. Cool thinking all around! It’s much easier to udenrtsnad when you put it that way!